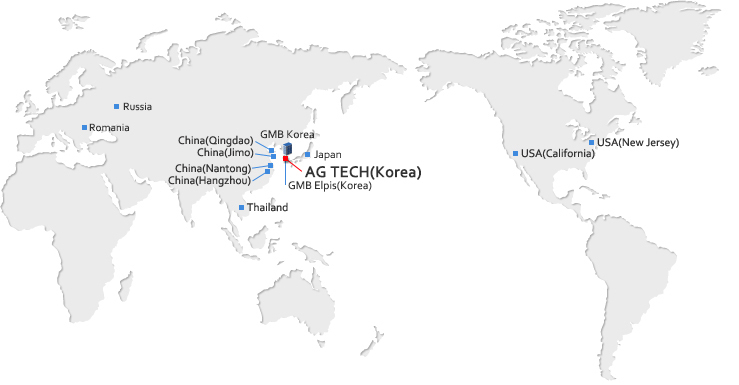 AG TECH, established on June 2013, is a company of approx. 169 employees with a capital of 60.7billion won and sales of 60.7 billion won. AG TECH mainly manufactures electric water pump, water pump and fan clutch.